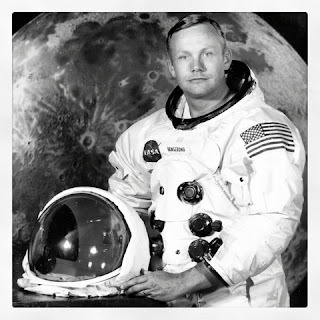 The first human ever to walk on the moon, Neil Armstrong, passed away today owing to heart complications at age 82. One of his astronaut colleagues once famously said: "We went to the moon but we discovered the Earth." That really sums up the space missions throughout the 1960s.